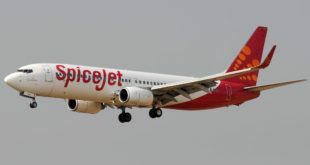 As an incentive to passengers who pre-book their in-flight meals, budget carrier SpiceJet will serve them first, before commencing general meal and drinks sales service in flight. Pre-booking enables an airline to better prepare meals for a flight thus improving availability and reducing wastage. Many airlines, including competitor IndiGo already adopt this practice. [bsu_quote cite=”Kaneswaran Avili, Chief Commercial Officer, SpiceJet Ltd.”]“The new service will ensure superior experience through encouraging customers to pre-book their meals. This service change will not only help us in delivering food quickly and as per customer’s choice at reduced prices, but will also improve on-board service efficiency. By carrying what is actually going to be consumed this, will further reduce wastage as well as serve as an important element in cost reduction”[/bsu_quote] Passengers can pre-book their meals at the time of booking, or afterwards also. Meal pre-booking can be done for tickets purchased via travel agents too. 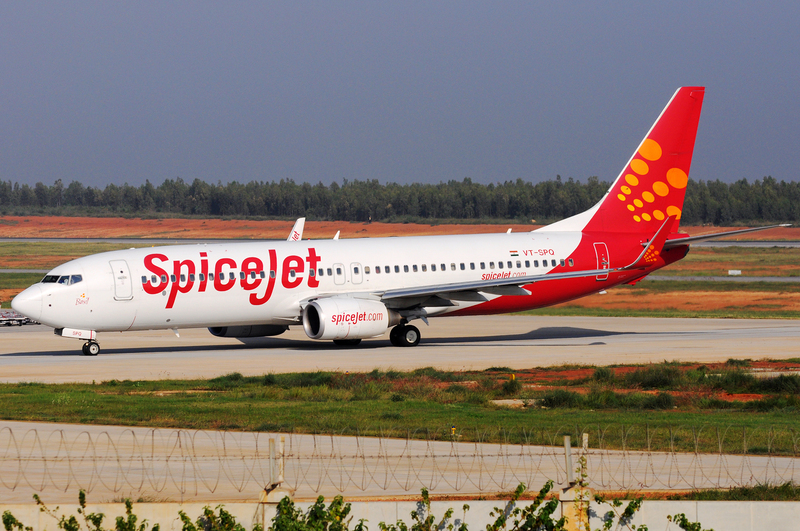 Use the “Manage My Booking” option at the SpiceJet website. Meals can be pre-purchased up to 24 hours before the scheduled flight departure.